Panic! At The Disco have announced their return to Australia. 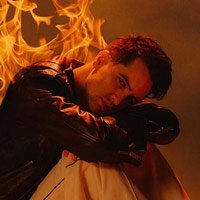 Brendon Urie and band will play Sydney's Qudos Bank Arena, Adelaide's AEC Theatre, Brisbane's Riversatge and Melbourne's Hisense Arena between October 6 and 13, in support of their upcoming sixth studio album, 'Pray For The Wicked'. Tickets go on general sale at 10am local time on June 22, the same day the band release the follow up to 2016's 'Death of a Bachelor'. 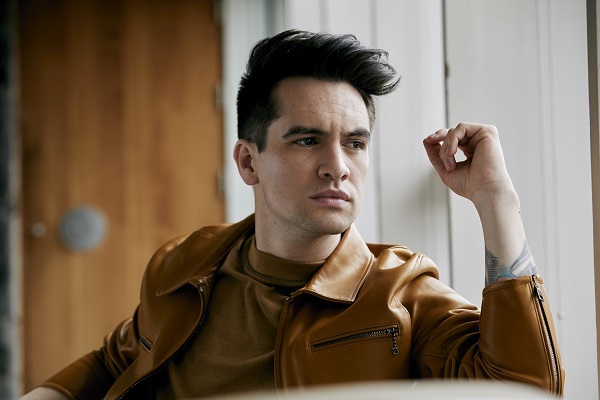 Click here to compare & buy Panic At The Disco Tickets at Stereoboard.com. Panic! At The Disco have released a video for Dancing's Not A Crime, a track from their 2018 album 'Pray For The Wicked'. Photo: Jimmy Fontaine Panic! At The Disco have added a second London show due to demand. Panic! At The Disco have shared a video for High Hopes.